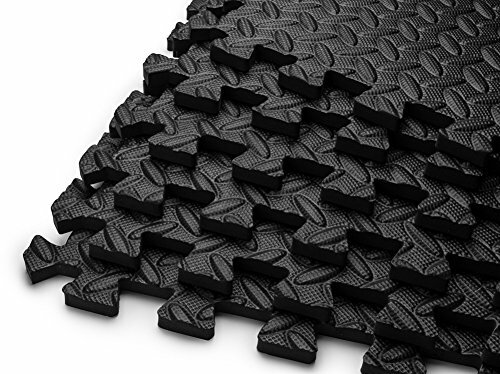 Reward yourself and your body with a HemingWeigh® Puzzle Exercise Mat High Quality EVA Foam Interlocking Tiles, and see why that is the most well liked Exercise Mat found in yoga studios, fitness clubs, schools, and at home! 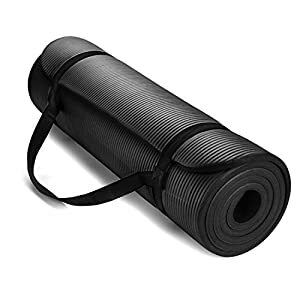 *We at HemingWeigh® take pride in supplying the most top quality yoga mats that give you the most comfort in your yoga and Exercise workouts. 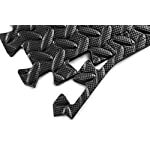 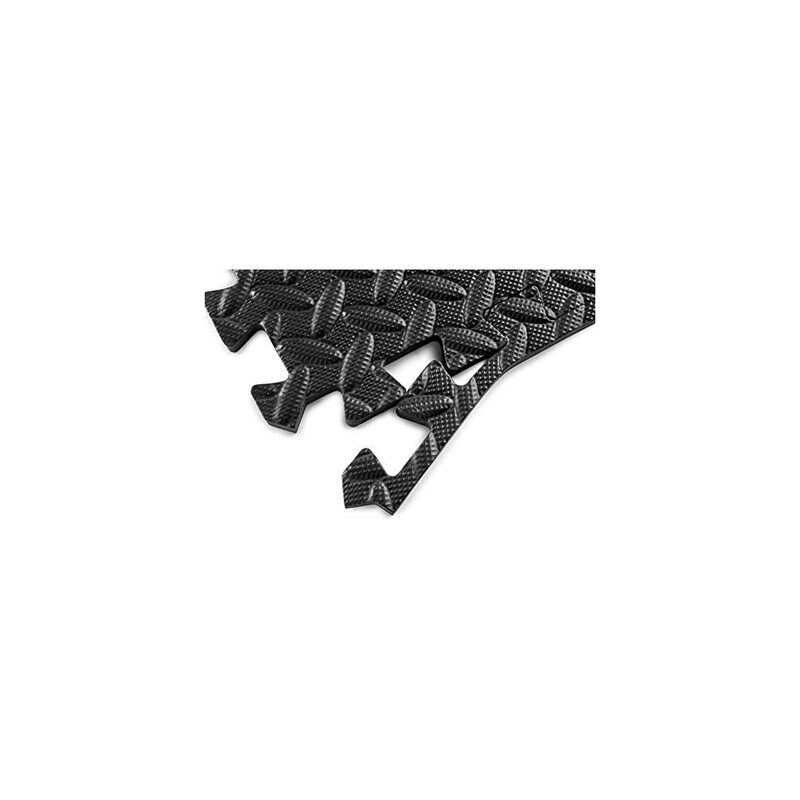 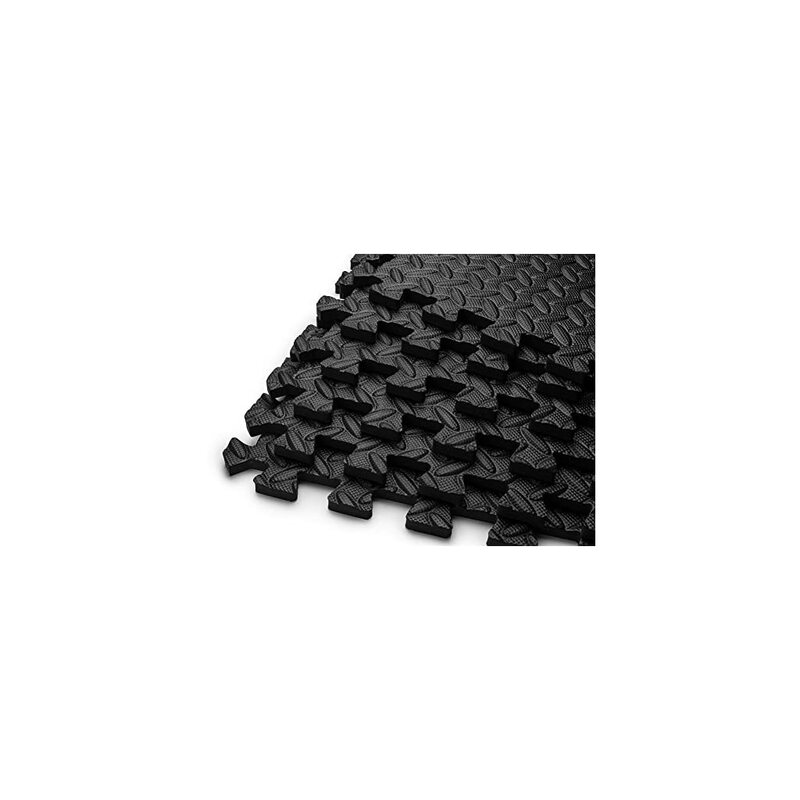 This top quality deluxe mat will last more than most standard Exercise mats. 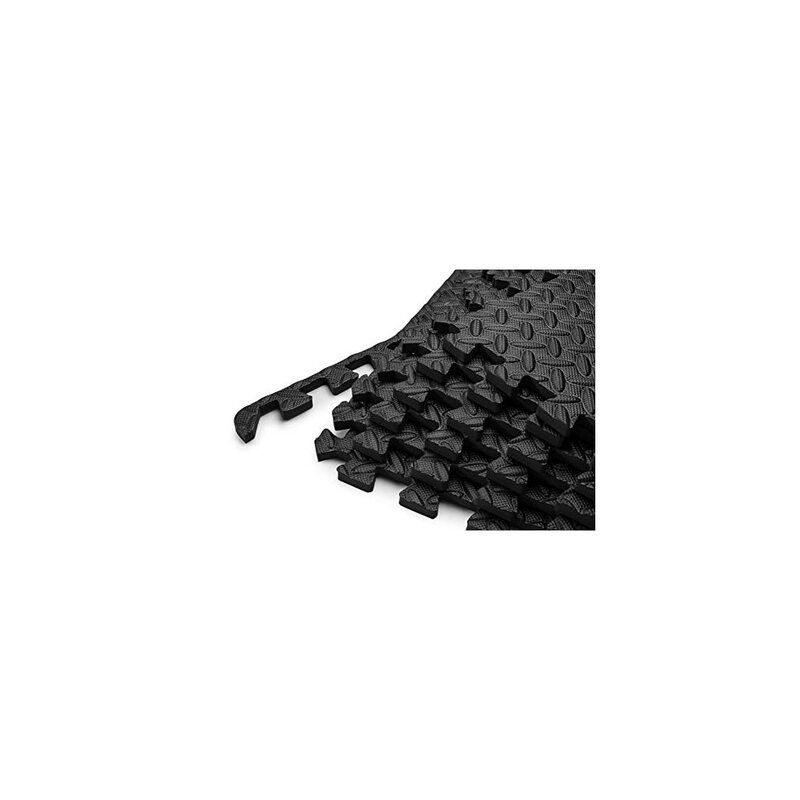 Our new Puzzle Mat will cover 144 Square Feet, when the usage of all 36 tiles. 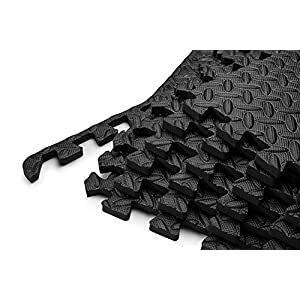 *When shopping around for an Exercise Mat, note that what many other companies call a Puzzle Exercise Mat is thinner than this mat. These ”knock-off” mats are thinner and weigh less, indicative of their inferior quality. 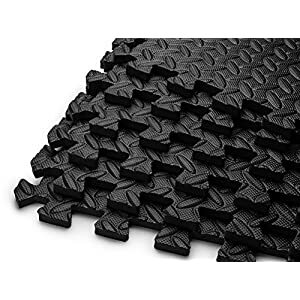 A thicker non-slip mat is good for all sorts of yoga, and exercise especially for restorative poses.